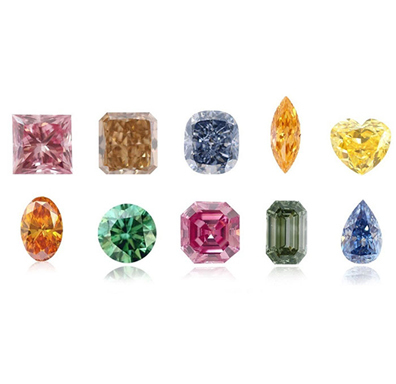 Natural Fancy Color Diamonds with GIA Diamond Grading Reports are available in just about all colors, shapes and sizes.. 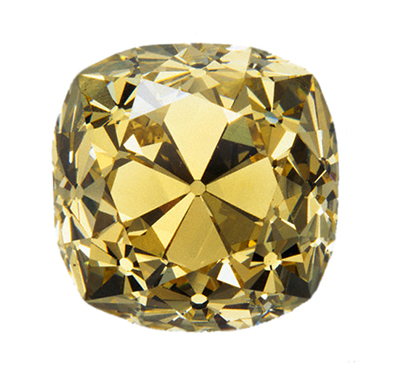 Please let us know if you have interest in any diamond like this. 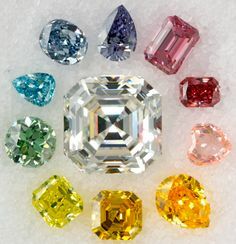 Treated Fancy Color Diamonds are also available. 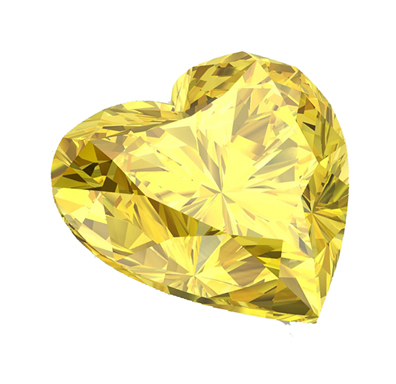 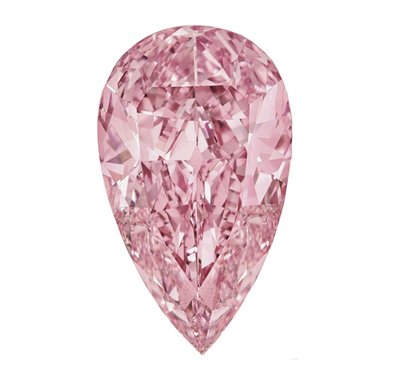 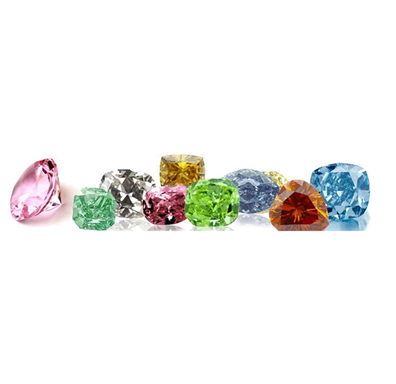 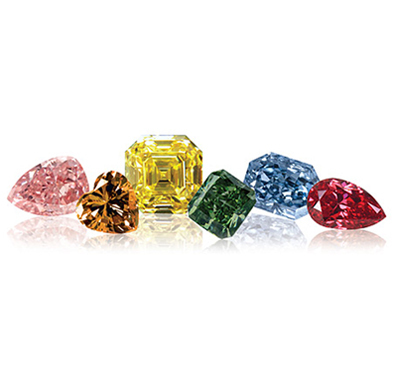 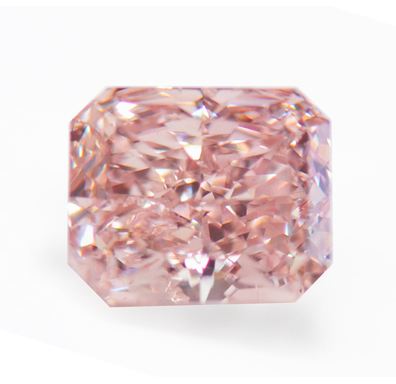 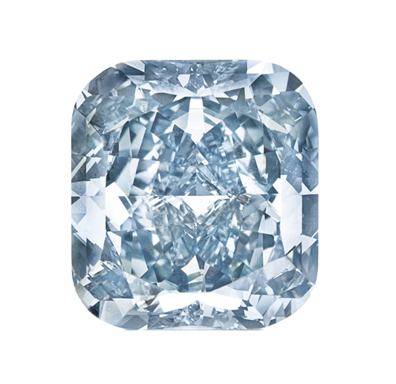 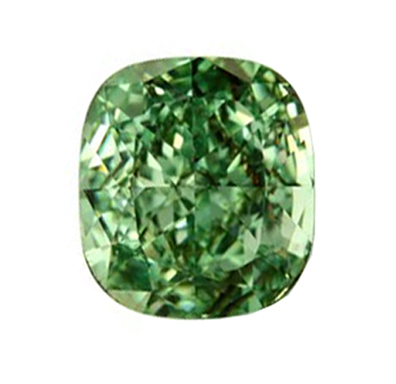 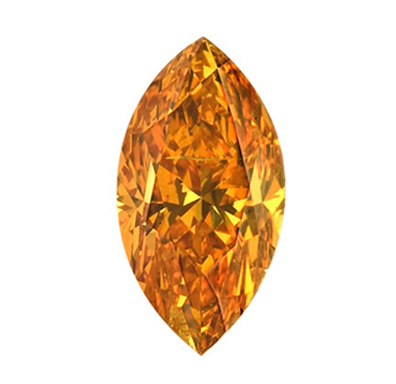 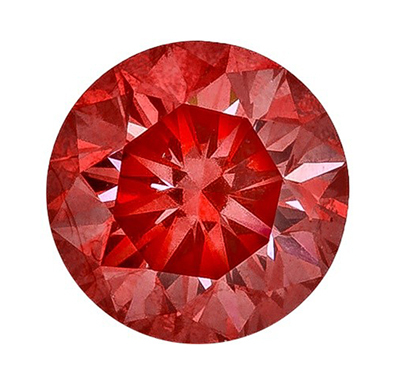 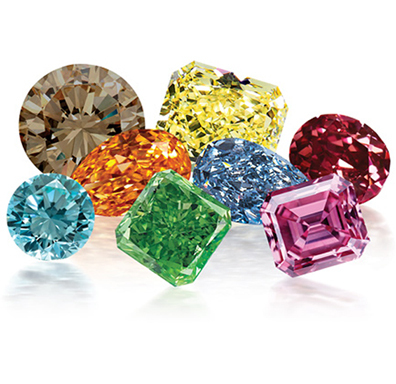 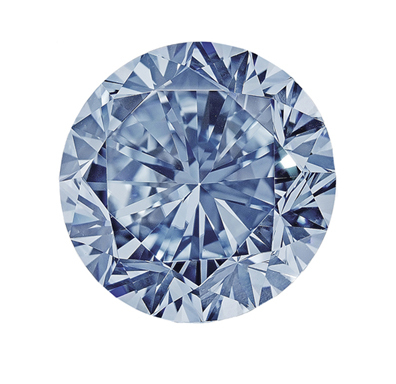 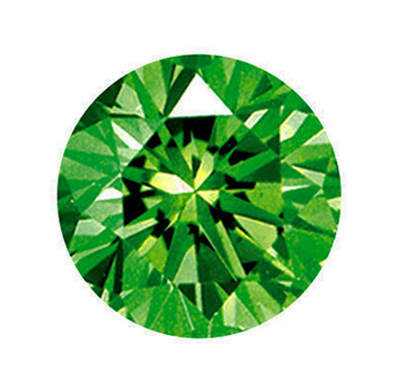 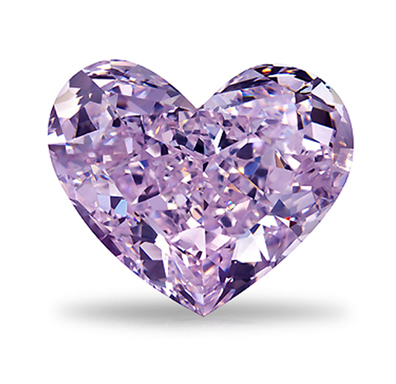 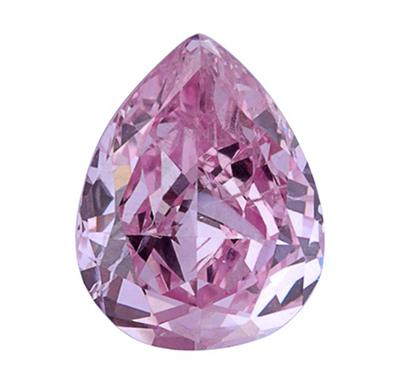 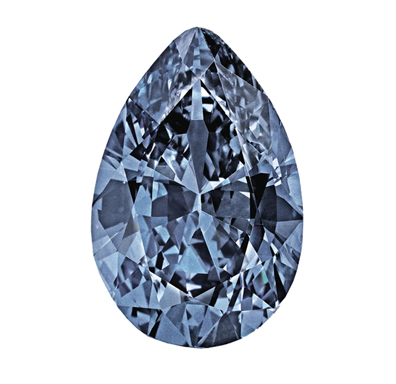 The color of these stones are achieved through the diamond treatments of irradiation or HPHT.